Office automation tools (MS Office etc) for proofreading, editing and formatting. 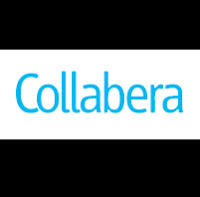 One of the key value drivers for Collabera clients is our Collaborative Engagement Model enabled by a global footprint of 22 locations and 7 development centers. Our engagement model leverages a multi tier service delivery model with proven engagement methodologies, SEI CMMI Level 5 processes and global resourcing to accelerate client return on investment.